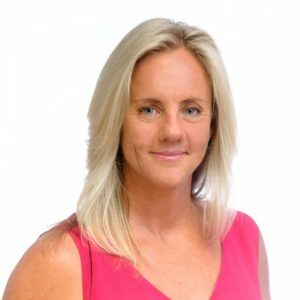 Paula is based in our Maroochydore office and has been employed with P&E Law as a legal secretary since 2012. Paula works closely with Lestar Manning in the planning and environment practice area. Paula is responsible for the day-to-day running of Lestar’s matters and uses her strong communication and organisation skills to ensure that clients receive the best possible advice and service. Out of the office, Paula is passionate about all aspects of surf lifesaving from patrolling to being a training officer. Paula is currently a training officer for the bronze medallion and first aid. Paula loves running very long distances and competes in ultra-marathon trail running which can be more than 50km. When Paula is not working, running or saving lives at the beach she enjoys good ice cream, coffee and lazing around in the sun.